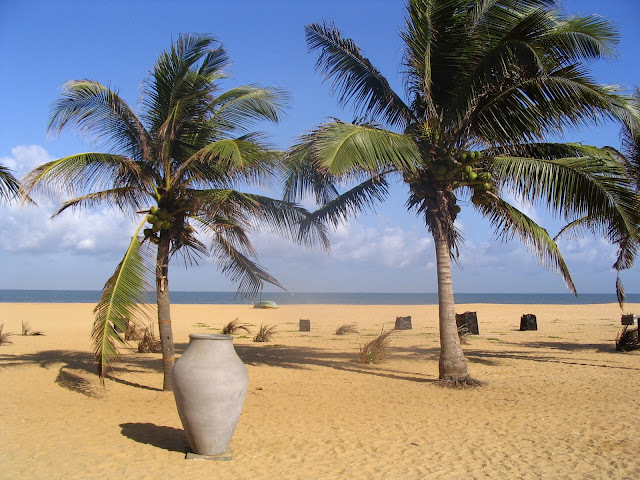 Vietnam Travel Blog » Vietnam Destinations » Why Should You Visit Sri Lanka? Well known as the “photographers’ paradise”, Sri Lanak is absolutely one of the best places to visit and enjoy. Let’s find the reason why people choose it as their destination! Each place has its own reason to attract more visitors. Sri Lanka, with the friendly people, easy-going talking ways and the warm smiles of greeting definitely leaves you the best intriguing beauty of Sri Lanka. 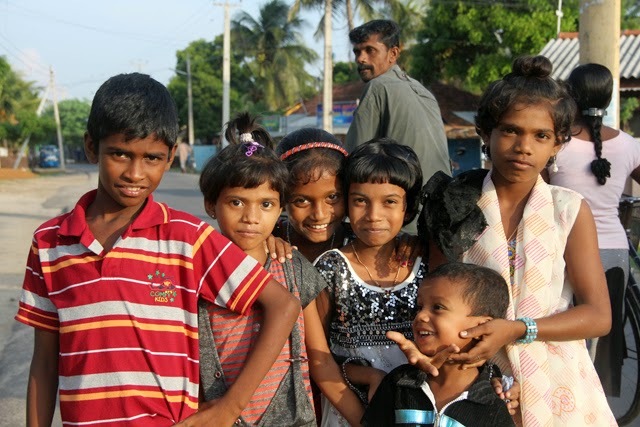 Despite being the multi-cultural country with a wide range of religions, ethnics and communities, Sri Lankan has the same way to say hello with travelers. 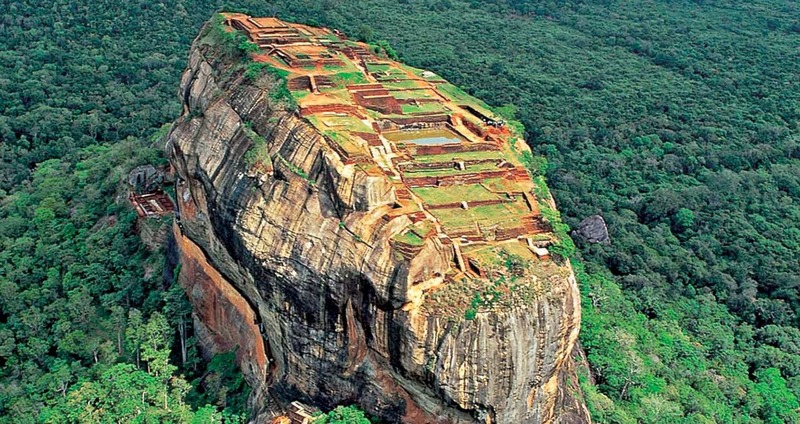 “Do you love my Sri Lanka?” Of course, you couldn’t refuse that Sri Lanka brings you more than a destination. Thanks to the calm sandy beaches and untouched beauty, Sri Lanka beaches are expected to let you indulge into the mood and the call of the sea. Walk along the beach to enjoy the first rays of bright sunrise and the slowly sun melting into the waterways, watch the turtle’s hatchery in their natural habits or go fishing at sunset. You can do all of them when take your footprints into the gorgeous beaches in Sri Lanka. If you want to discover the tranquil fishing villages, head to the south and east of Sri Lanka. They won’t let you down! Home to ancient temples and ruins throughout country, Sri Lanka offers visitors Buddhist, Christian, Muslim and Hindu heritage of very long history. From Anuradhapura complex, the Scared City of Kandy, the golden-roof Temple of the Scared Tooth Relic to Sigiriya Rock – an old rock fortress with 1200 steps, this country actually conquered your mind of traveling! 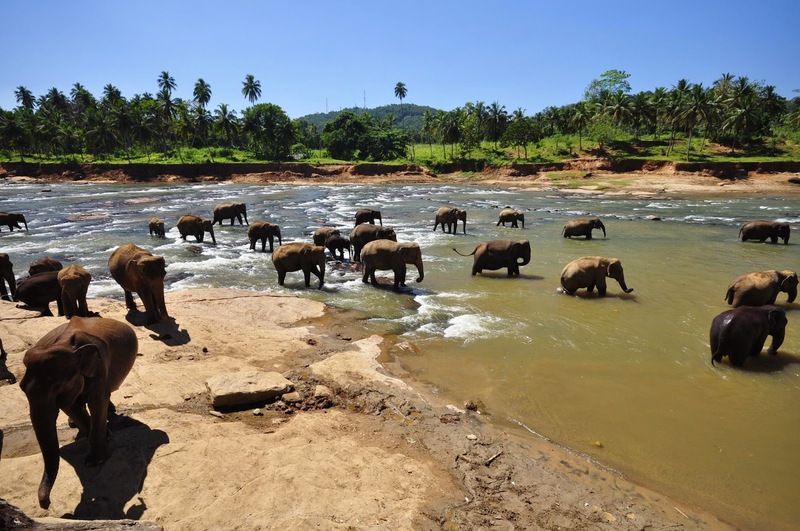 For those who love to discover the nature, the multifarious wildlife in Sri Lanka provides the high degree of biodiversity making it amazing. Leopard, hog, sloth bear, wild boar, elephants, etc captivates your desire of understand more about the world of animals. Especially, come to the Pinnawela elephant orphanage to see a lot of baby elephants and you will be surprise when seeing them in their natural habits. Foods are always the best way to discover each country. 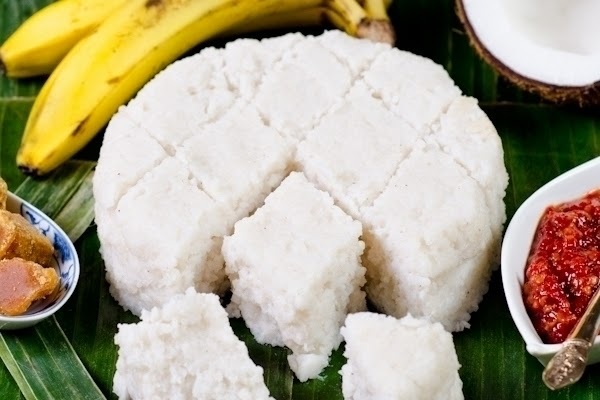 Here in Sri Lanka, experiencing the local foods such as Kiribath (combination of milk rice and banana), Lamprais (rice and curries wrapped in a banana leaf) and malu ambulthiyal (sour fish curry). You can easily realize that most of Sri Lanka cuisine also combined with its own distinctive taste of curry. Moreover, Bed tea and milk tea are must-tries to enjoy the best of Sri Lanka.